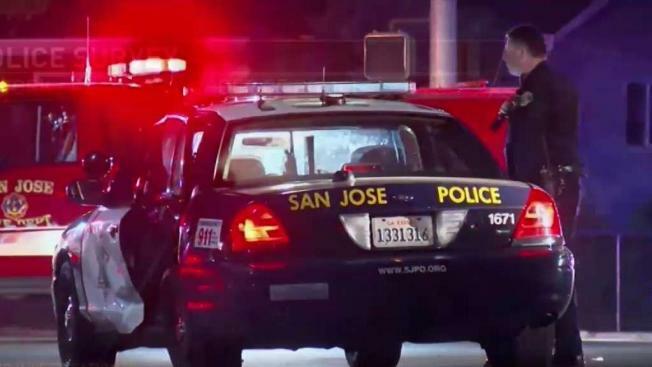 A lot of heartbreak and unanswered questions for the San Jose Police Department after two retired police officer took their own lives in the last couple of weeks. Damian Trujillo reports. A lot of heartbreak and unanswered questions for the San Jose Police Department after two retired police officer took their own lives in the last couple of weeks. The incidents have put a spotlight on a dangerous part of the job that few are willing to talk about. Everyone at the department on Thursday was trying to understand what happened, and whether it has any tie to the things they faced in their time as officers. Beat cops tell NBC Bay Area the help is there, but many have a hard time shaking off what they see while they protect and serve. For retired San Jose Police Officer Darrell Cortez, it was a child who drowned. "I still recall where it happened, who I was with," Cortez said. "We couldn't save her. But that's tough."